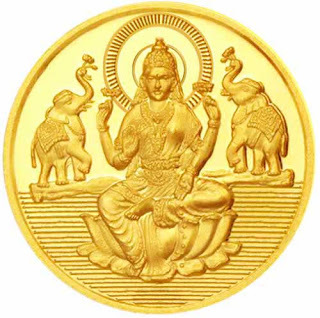 Keeping a metal bowl especially of copper or bronze filled with coins in north or south direction of house or shop, factory, or other business establishment is considered highly beneficial from vastu point. Both these directions are associated with leadership. What kind of coins should be kept? The coins that should be put in the bowl or vessel should be made of metal. No plastic materials should be used. The ideal option is to collect old coins as so of them were made using pure metals. The vessel should be made of iron, steel, bronze or copper. The main benefit is that there will be peace and prosperity in the house. There will be constant flow of wealth. Ideal to overcome financial troubles.